4 STAR New Release Review! 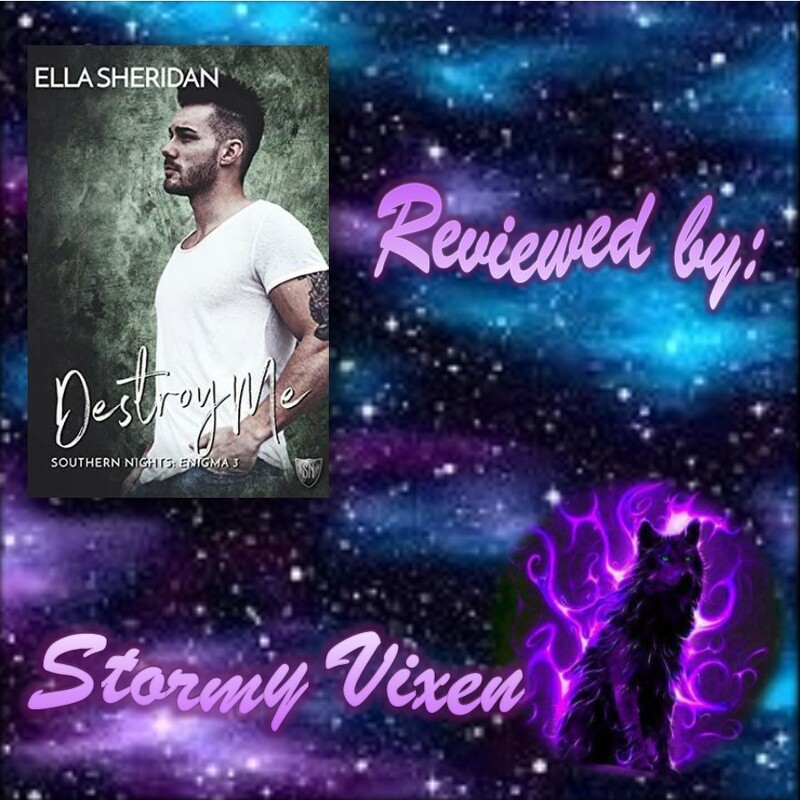 Destroy Me (Southern Nights: Enigma #3) Ella Sheridan! 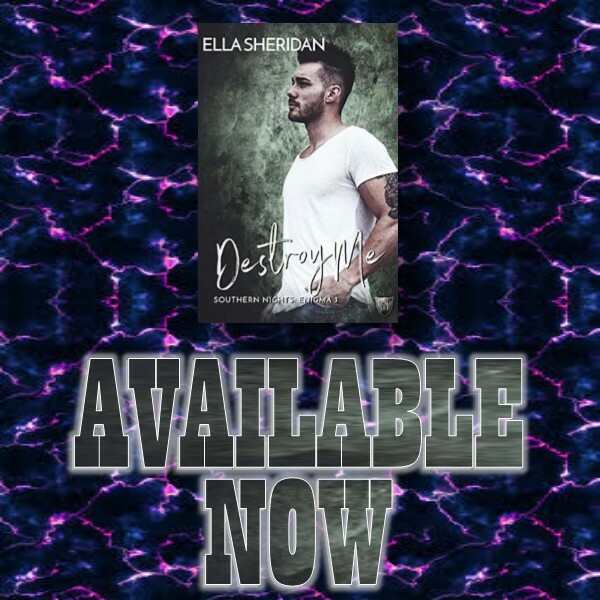 This thrilling and edgy romance keeps readers on the edge of their seats as Lyse and Fionn work through some intense emotional turmoil while trying to stop a bad guy from destroying Fionn’s family. 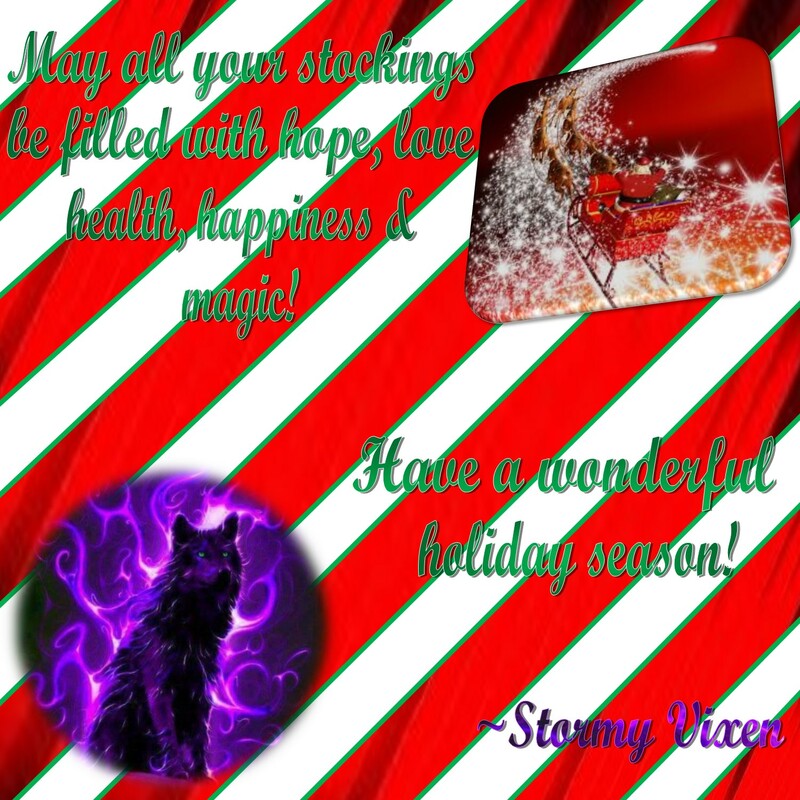 Fionn and Lyse are strong characters that compel readers to read their story and dare them to remain detached. 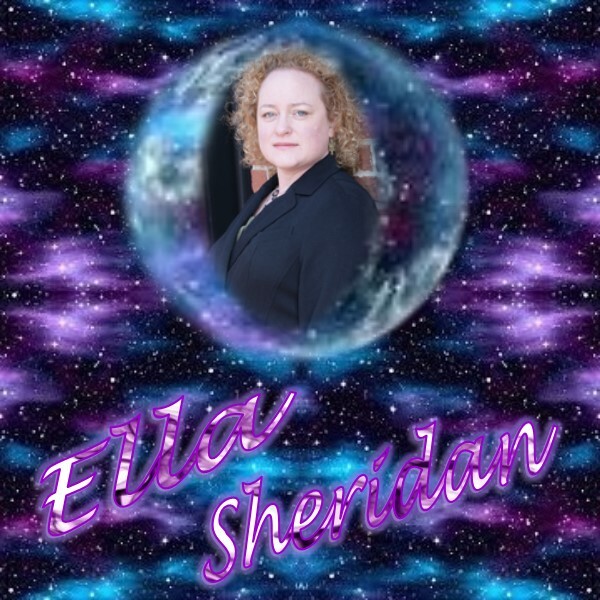 This romance is full of emotional turmoil due to the past and a situation that has Fionn caught between wanting revenge and giving in to the magnetic attraction that burns between them. 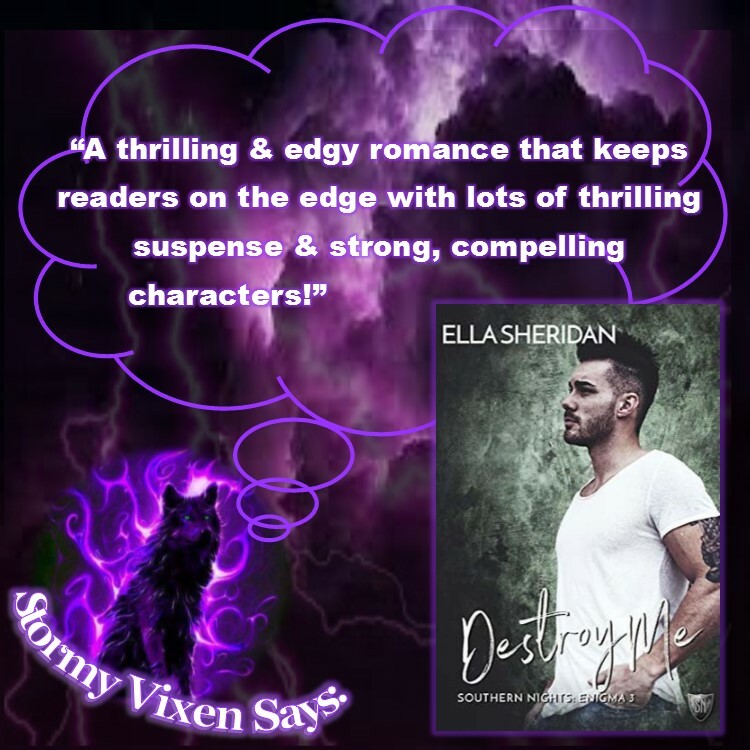 The emotions that flow from the pages are intense and the author does a great of portraying the characters and their feelings which makes it really easy for readers to get to know the characters and understand just what they are going through. The plot has a steady to fast pace and flows smoothly from the pages with thrilling suspense as not only Lyse and Fionn try to work out their relationship but as they try to keep Fionn’s mother out of the clutches of an enemy with no scruples. The story can be read as a standalone novel and readers have no trouble getting the gist of what happened in Lyse and Fionn’s past but do miss out on the full details of that event also the author does a great of hinting at previous events and character interactions that readers are certain to be curious and want to know more.